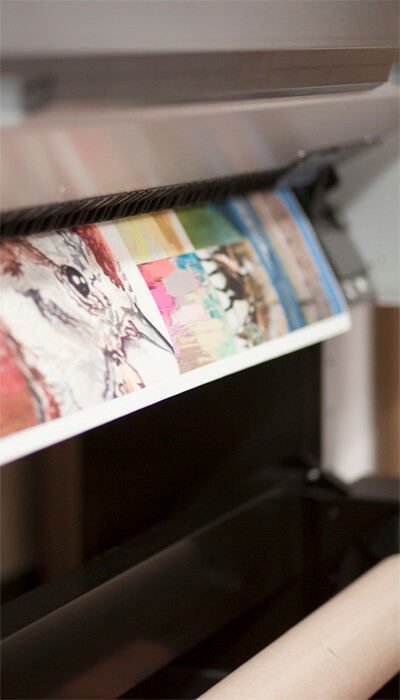 Skyline Printing is a fine art printing company based in Austin, Texas. While specializing in reproducing artwork to accurately represent the original, we offer museum quality giclée prints on canvas and paper to local and national artists. With over 15 years experience in art reproduction, we strive for consistency, color, and quality. Skyline provides the means to capture, color manage, and reproduce fine artwork on high quality canvas and fine art papers. 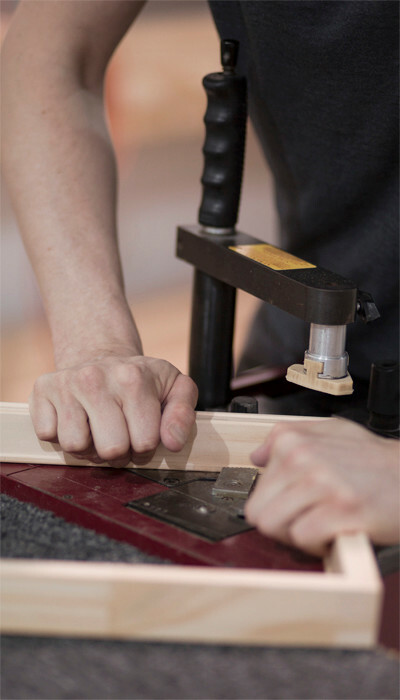 As artists ourselves, we aim for the highest quality product. Scanning specialists create digital files using a Canon DSLR camera and Gigapan Software technology. Receive paper proofs and a disk with a high res TIFF file and a web-ready JPEG. 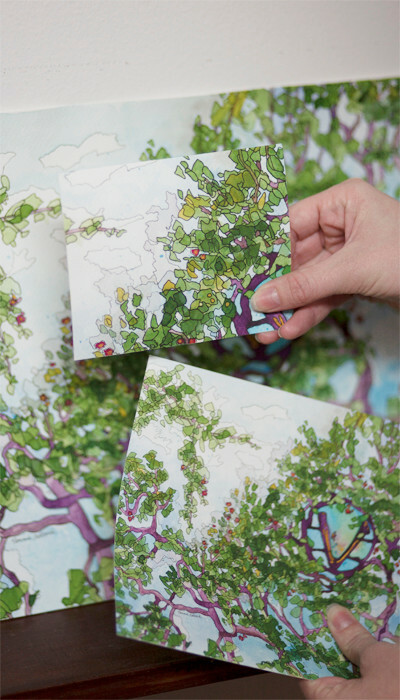 Our giclèe prints not only meet museum quality standards, but are produced using an environmentally-friendly process. Black, white, and raw wood frames are available. We use 2 mil clear plexi-glass. It is ideal for safe shipping and blocks 66% of harmful UV light.